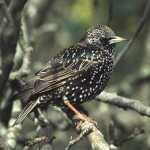 Bird populations have long been considered by scientists to provide a good indication of the broad state of wildlife because birds occupy a wide range of habitats, they tend to be near or at the top of food chains and there are considerable long-term data on changes in bird populations from a range of national surveys and monitoring schemes coordinated by expert organisations. 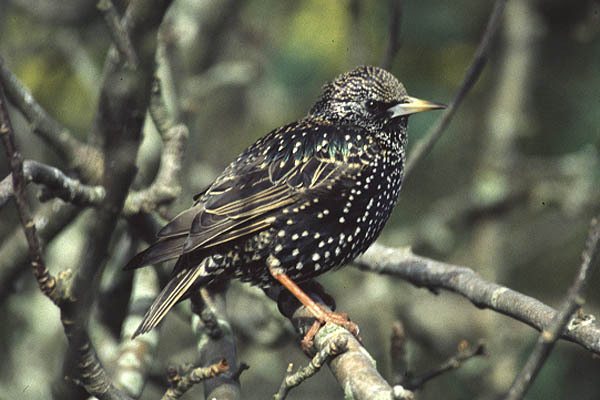 Birds also have huge cultural importance and are viewed as a highly valued part of the UK’s natural environment by the general public. In the winter of 2010-11 populations of wintering waterbirds in the UK were 93% higher than in the winter of 1975-6, although there has been a 7% decline in numbers since their peak in 1996-7. 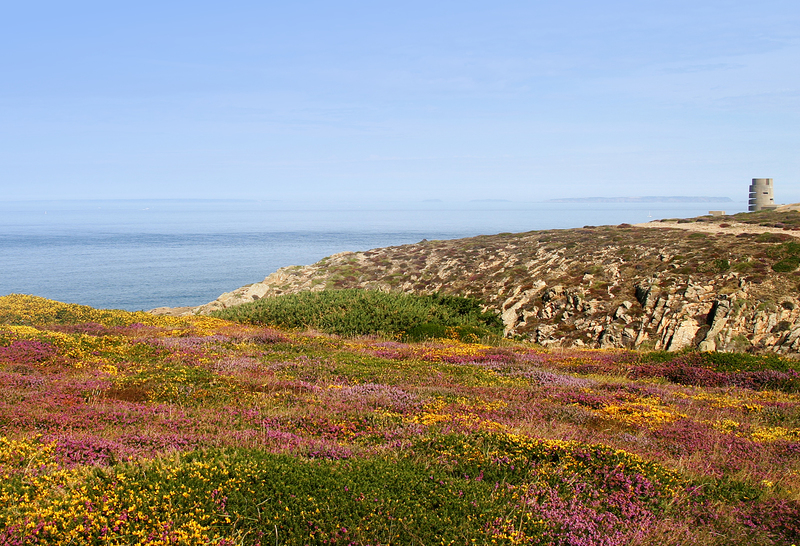 The bird population indices have been compiled in conjunction with the Royal Society for the Protection of Birds (RSPB), the British Trust for Ornithology (BTO) and the Joint Nature Conservation Committee (JNCC).